When you think of the early 2000s most people think back to George W. Bush, the birth of the camera phone, a little place called The O.C., Calif, and Justin Timberlake and Britney Spears‘ double (triple? quadruple?) denim outfit bonanza. The above outfit, which celebrated the 15th anniversary of it’s original outing this year, is probably one of the most defining moments of the early ’00s. We can remember when we first ever saw it and were enamoured with it; Britney and Justin were the people’s prince and princess. 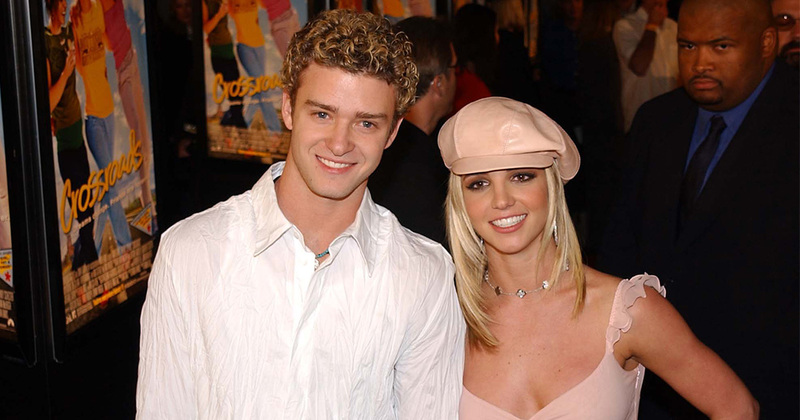 Of course, fairytales don’t last forever and Brit and Justin called it quits on their legendary romance only a few years after this iconic photo was taken. 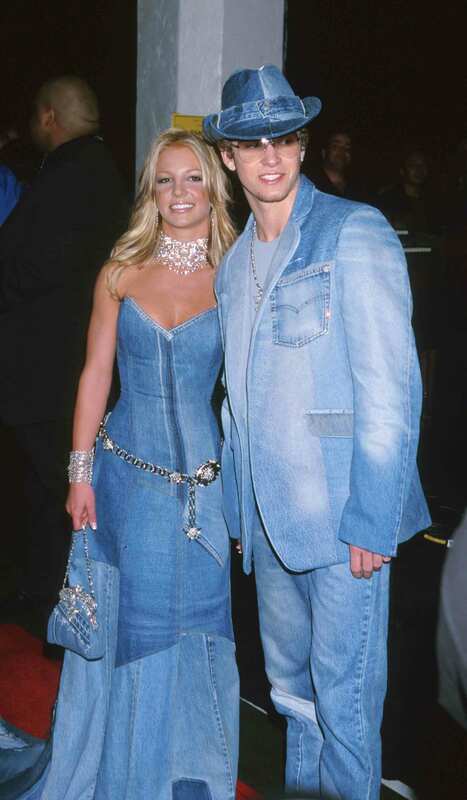 Despite this, both Britney and Justin have both, obviously, moved on. Britney is now one of the biggest female recording artists in the world, with her own Las Vegas residency, two beautiful children with ex-husband Kevin Federline, and is America’s sweetheart. Similarly, Justin Timberlake is also one of the biggest male recording artists in the world, and has made the tricky jump from pop heartthrob to Hollywood star rather effortlessly, with turns in The Social Network and Friends with Benefits. He, too, has a beautiful son, with partner Jessica Biel. While we’re SO happy for both Justin and Britney, we’ve always secretly wanted in our heart-of-heart for the pair to collaborate musically. Indeed, Britney did sing a song that was co-written and produced by Justin on her 2001 self-titled-album in the shape of “What It’s Like to Be Me.” However, we’ve never really had a duet by the pair. Now, it seems that Justin has spoken about how he ALSO would like to collaborate with Britney and O-M-G we can’t cope. Speaking to E! News at the premiere of his upcoming musical documentary Justin Timberlake + the Tennessee Kids at the Toronto International Film Festival, Timberlake was asked whether he, too, would work with Britney after she said she’d love to do something with him. "She did? Sure! Absolutely, absolutely," he said. "I have a 17 month old, I don't get the headline news. I apologize for not being in the know…I'm accessible, give us the call." Okay, we REALLY hope this isn’t just celebrity posturing and that actually the pair would work together. Britney may have just released her latest album, Glory, but Justin is still said to be working on his upcoming collection. Perhaps a secret duet could appear there? Omg, maybe they could even have a dance off?